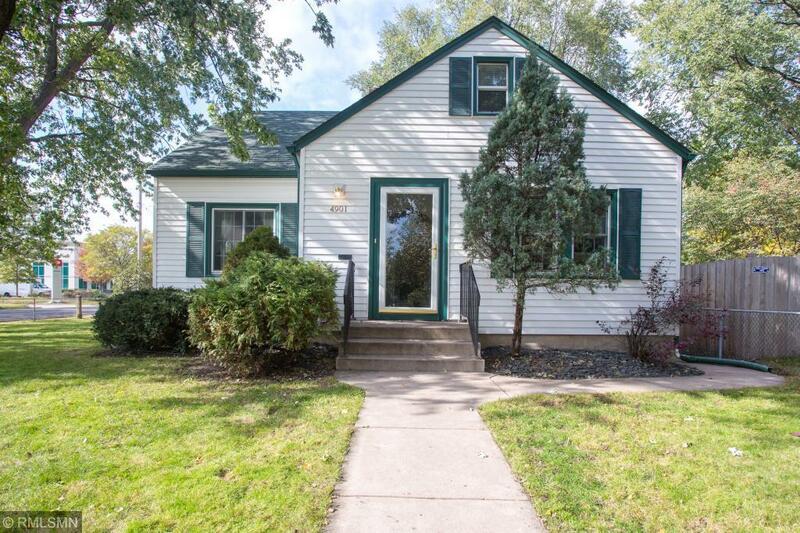 Charming 1 1/2 Style home with 3 bedrooms and 2 baths! 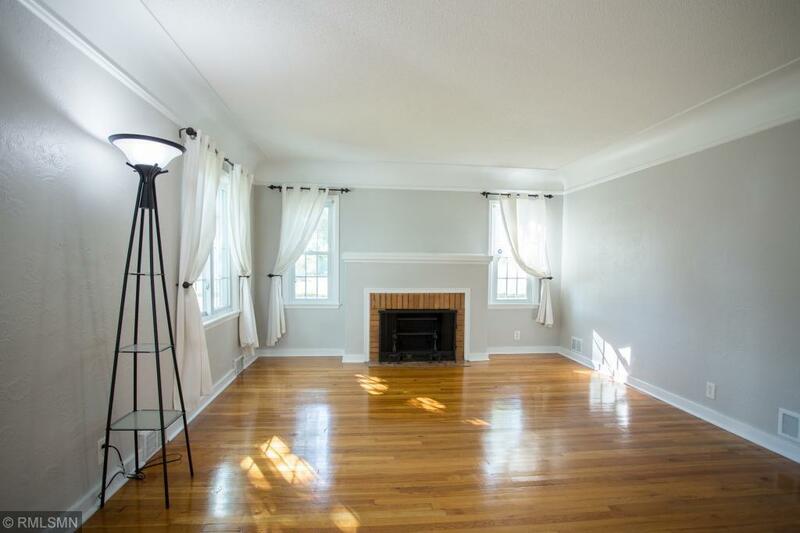 Many upgrades such as: new paint throughout the house, carpet, blinds, light fixtures and many more! 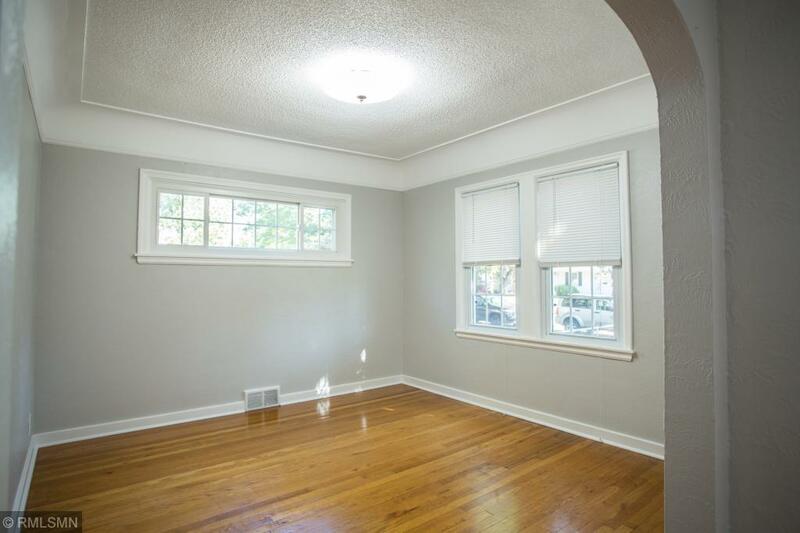 Original wood floors on the main floor giving the home character along with beautiful crown moldings. 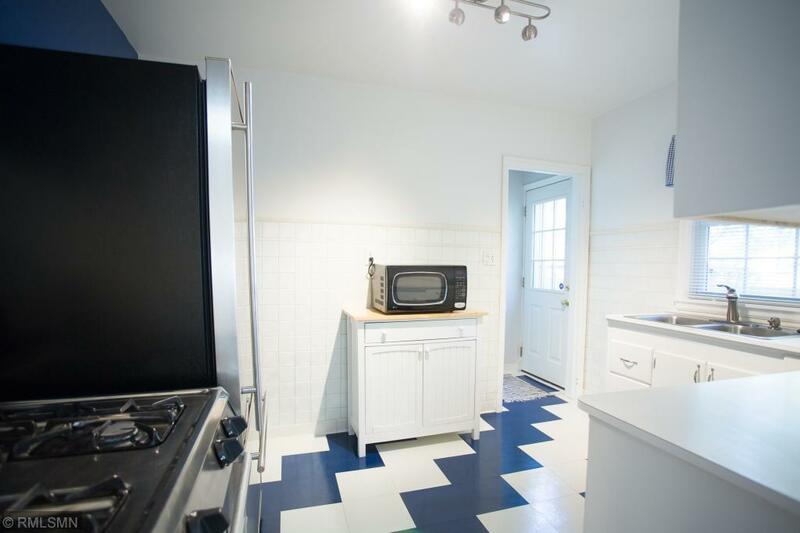 Well maintained Stainless steel appliances. Newer roof and a finished basement. On oversized fenced in large lot! A must see for buyers. Won't last long! Listing courtesy of Alliance Realty. This home sale information is not an appraisal, competitive or comparative market analysis, CMA or home valuation. Listing broker has attempted to offer accurate data, but buyers are advised to confirm all items.